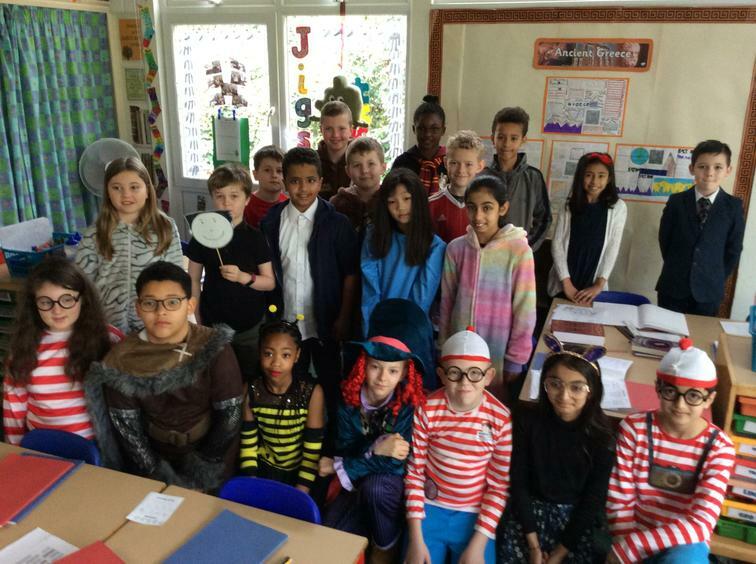 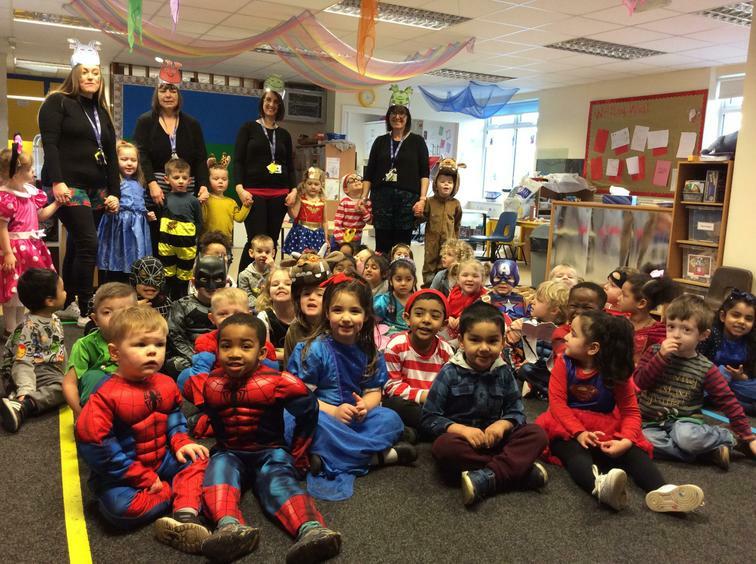 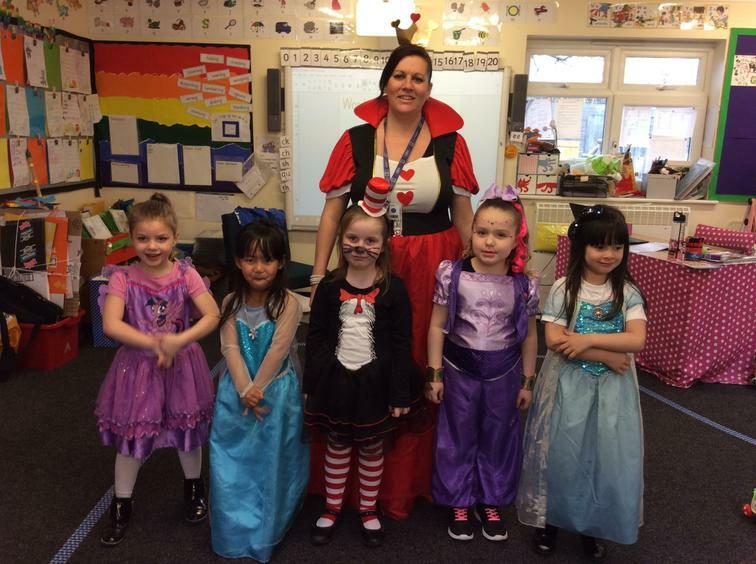 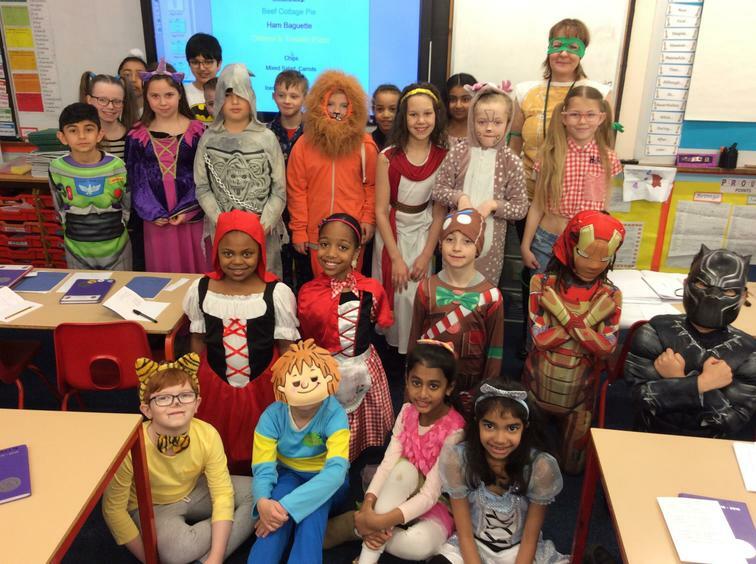 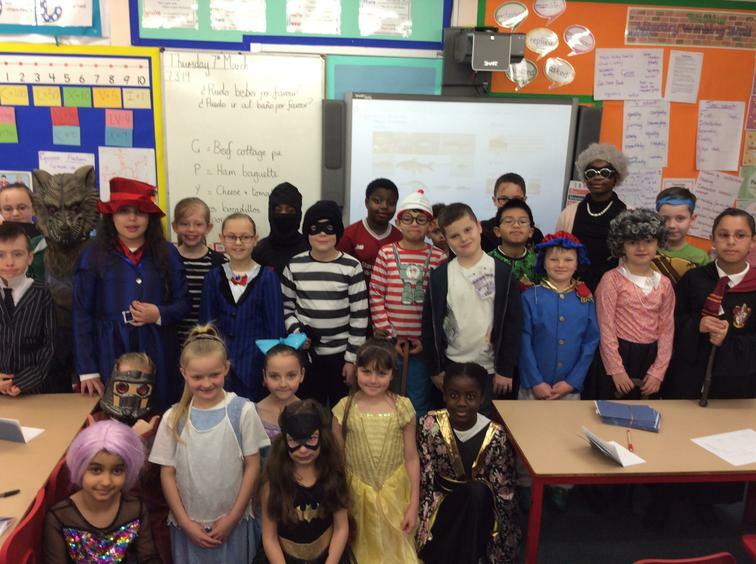 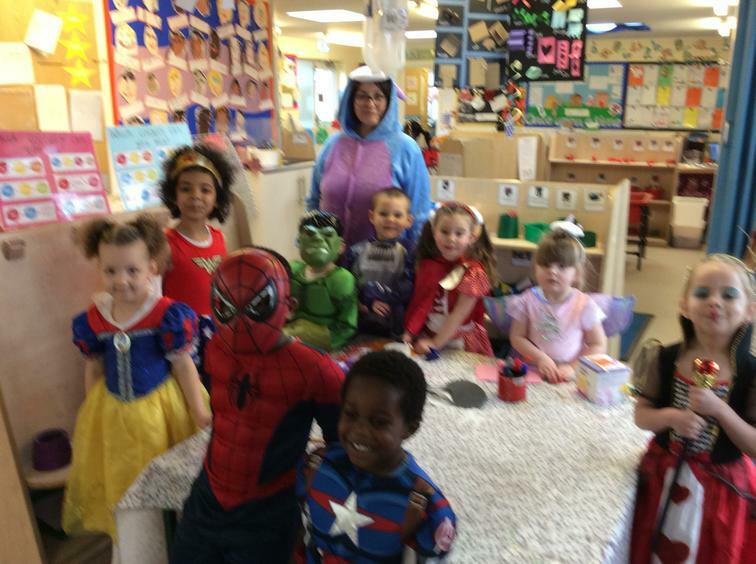 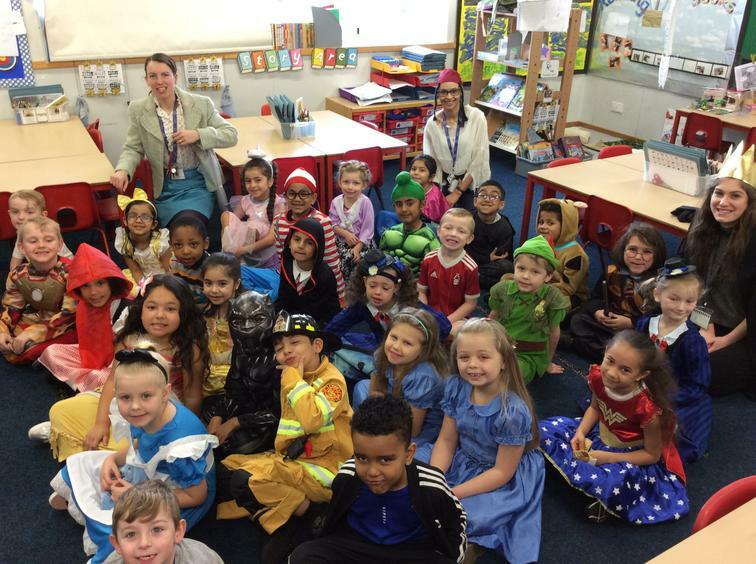 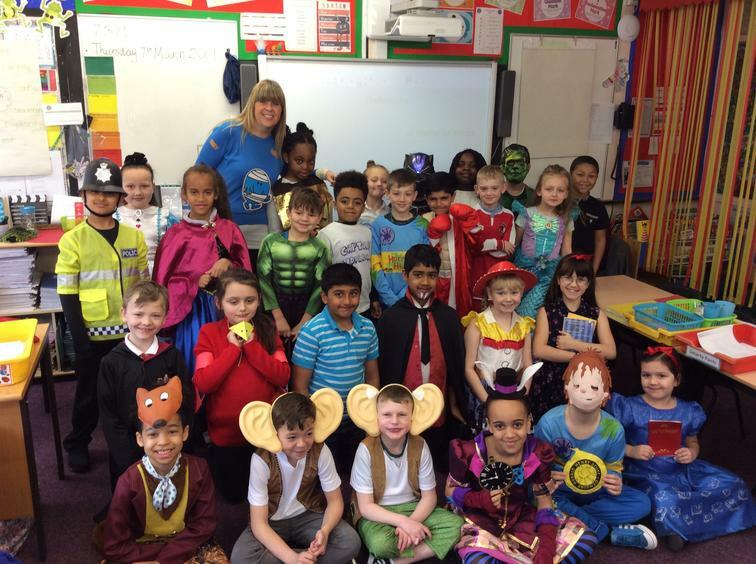 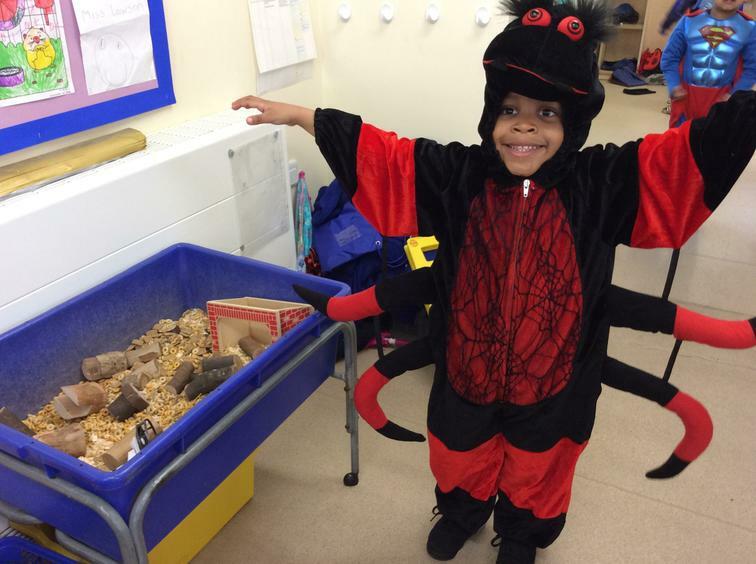 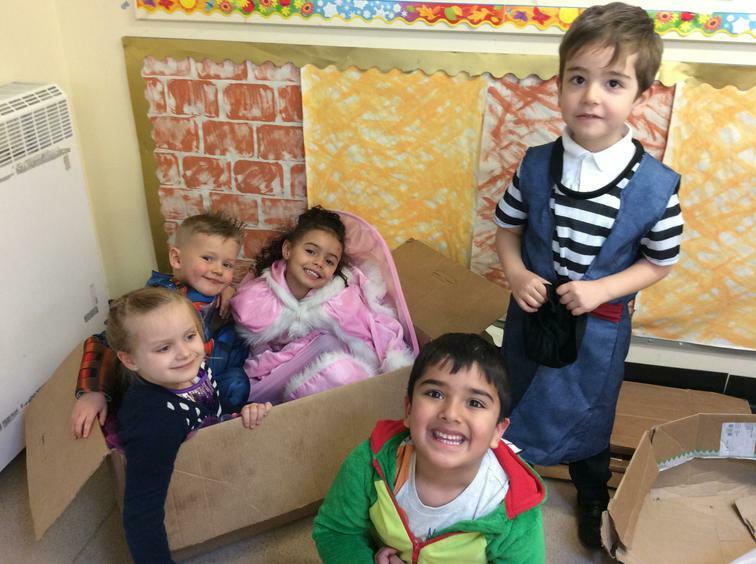 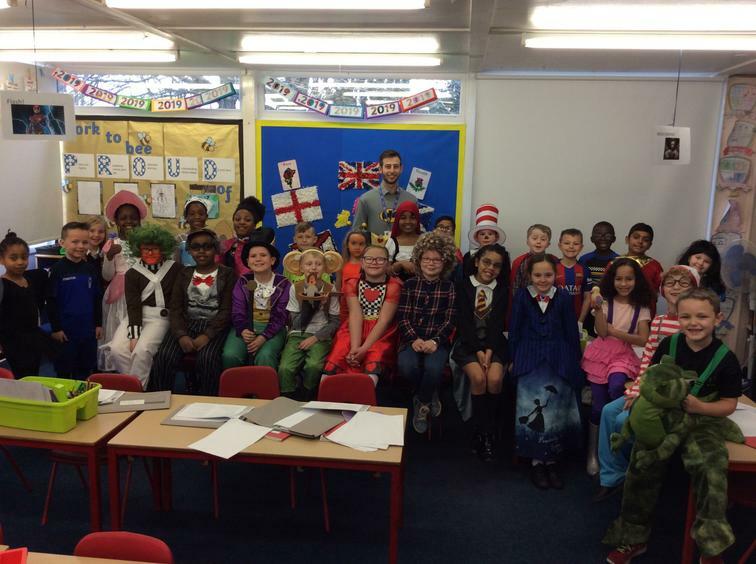 OBS WORLD BOOK DAY - WHAT A DAY! 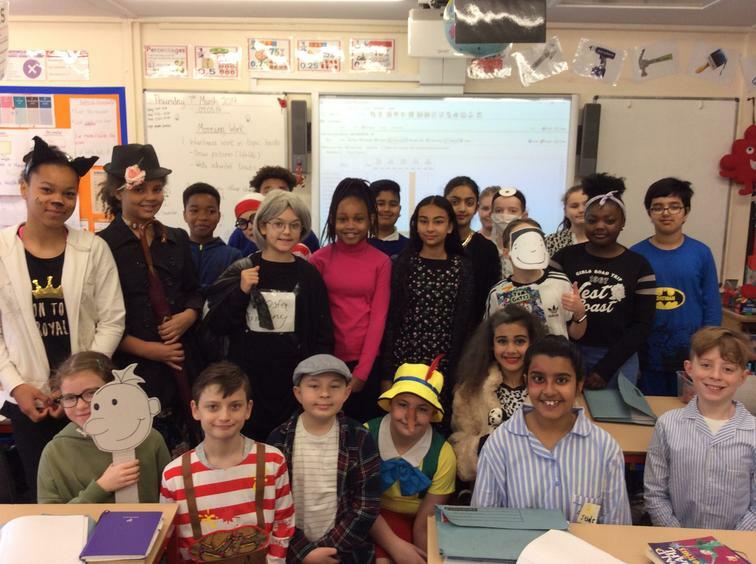 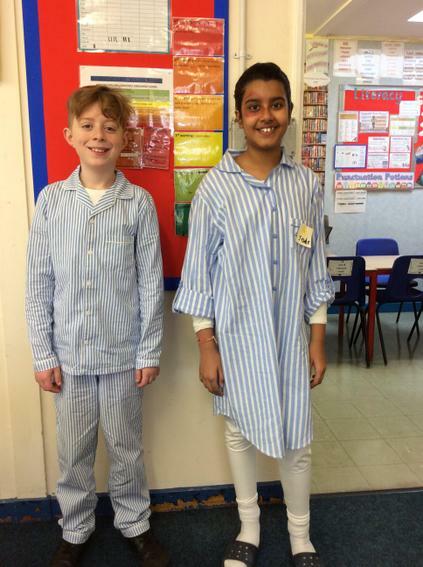 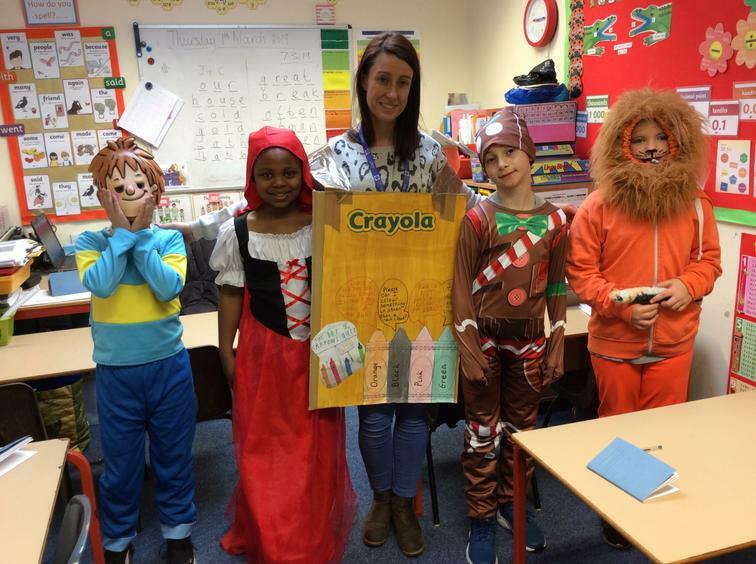 Some INCREDIBLE EFFORTS today with World Book Day costumes here at OBS! 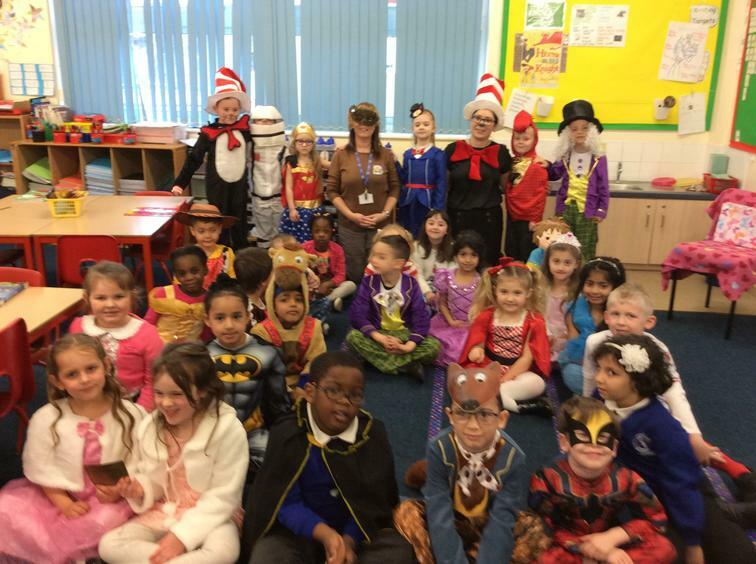 The children arrived so excited this morning and have a jam packed day full of enriching activities where we get to share and celebrate OUR LOVE FOR BOOKS! 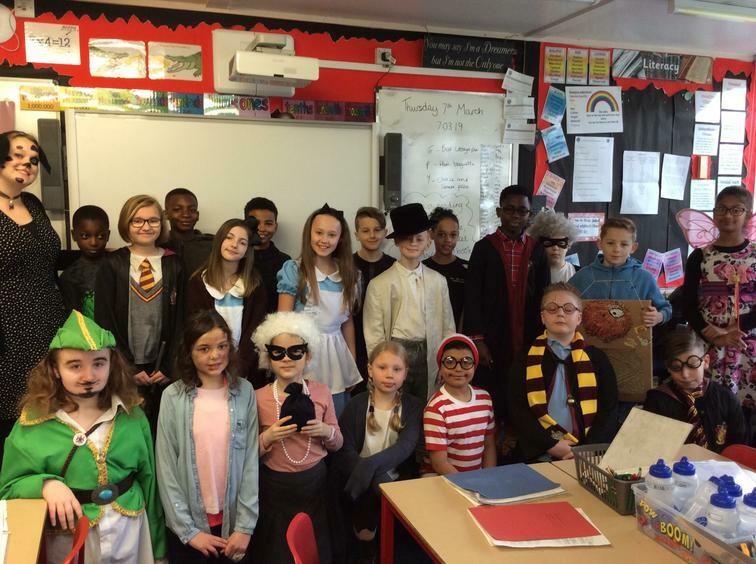 This afternoon all Upper School pupils will be pairing up with children from Lower School to read small groups some of their favourite books!